Retired/Bowhunter/70. Trying to complete my archery bucket list before ole' man time catches up with me. 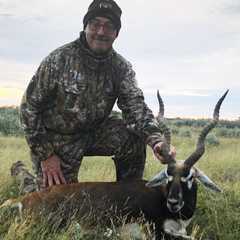 Fantastic Outfitter This hunting outfitter meets all my criteria so well, that I don't hesitate to recommend them to anyone wishing a memorable hunt.